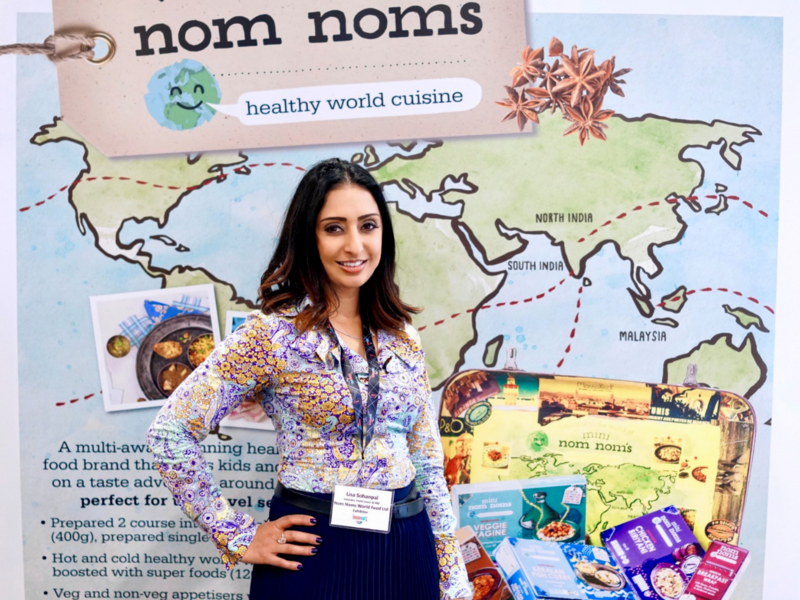 of healthy world cuisine for kids and grown-ups. Revolutionising the ready meals market. Designed for convenience, inspired by health & exotic flavours and expressed through the magic of storytelling. We’re extremely proud to have won 30 awards across innovation in concept, packaging, design and of course, recipes! But to us, it’s about more than just fresh thinking; it’s about being family-focused, too. 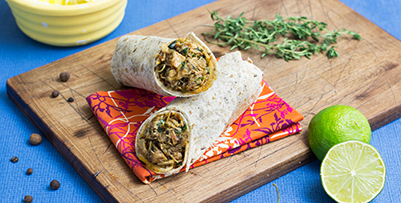 In fact, each of our innovative and exciting, healthy, exceptionally tasty international meals and hot world wraps have been specially created for the whole family to enjoy – from the little ones, to the older ones and of course, those in the middle. 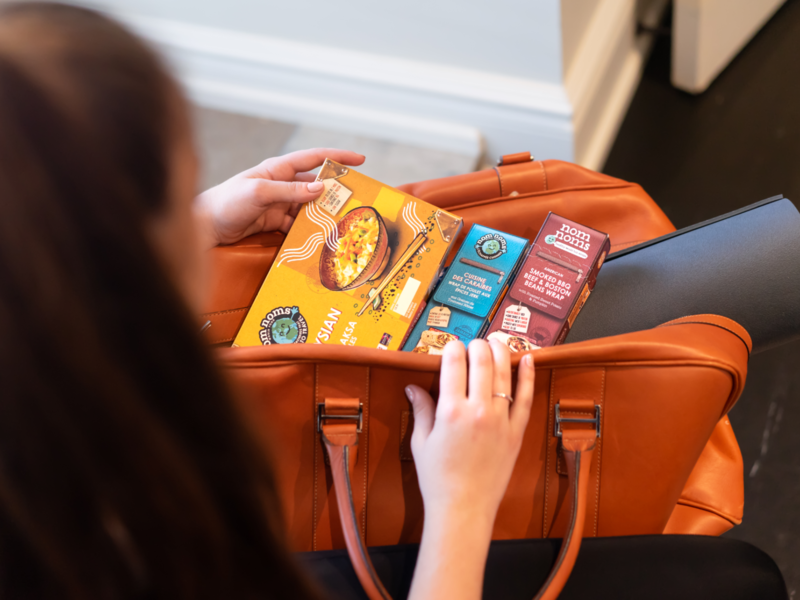 Authenticity is really important to us, which is why every single meal and wrap in our range has been created to provide the healthiest, tastiest world-cuisine flavours on the market. That means natural ingredients combined with authentic flavours and definitely no added refined sugar, additives or preservatives, and very low salt. How do we re-create these unique world flavours? With our unique spice blends of course! Spices aren’t just for taste; they bring great health benefits too. What’s more, every meal is boosted with fruit and vegetables, while our world wraps pack in a range of super foods and super seeds to add an abundance of flavour, nutrition and texture. Enjoy tasty cuisine from around the world, around the clock! 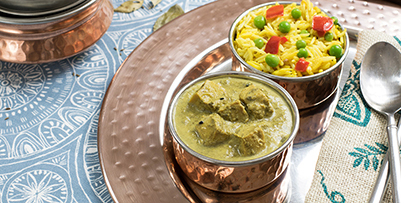 Our food is healthy, convenient and bursting with natural ingredients, with expertly crafted global spice blends providing each dish with its own unique signature. 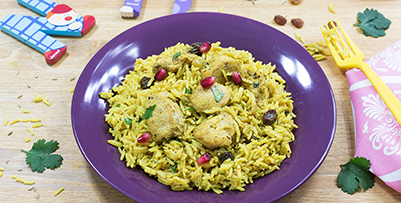 Healthy and wholesome, our tasty meals can be enjoyed by everyone in the family, at any time of the day. 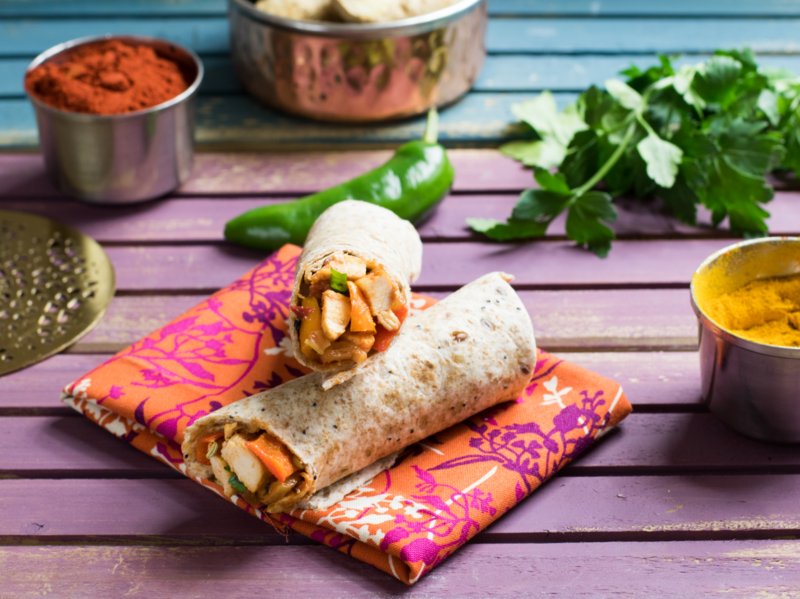 Each meal is ready to heat and eat in just two minutes and each wrap can be eaten hot or cold. 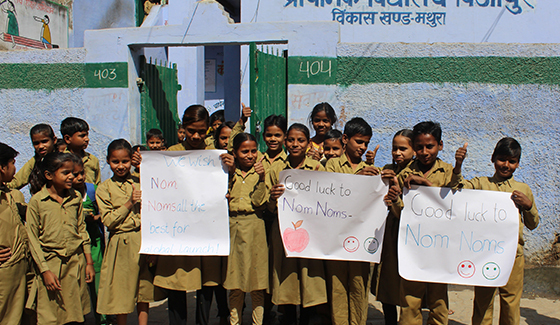 When it comes to Nom Noms, you’re only limited by where you want to go on the world flavours map! From North India, to South India, Malaysia to Morocco, and coming soon – Great Britain! Our multi-compartment meals are available in two sizes. A single course for kids (main meal 235g), and two courses for grown-ups(400g). This includes an appetiser complete with a flavoursome chutney or dip. Then, a delicious main course to follow. 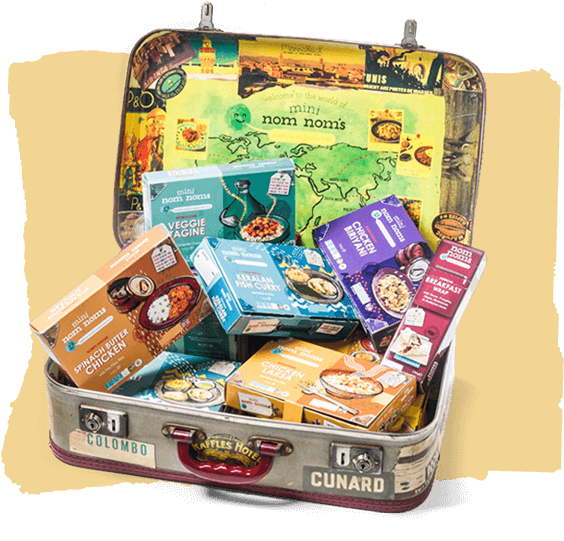 We’re pleased to say that when it comes to the multi-compartment concept of our world food range, we’re award-winners! 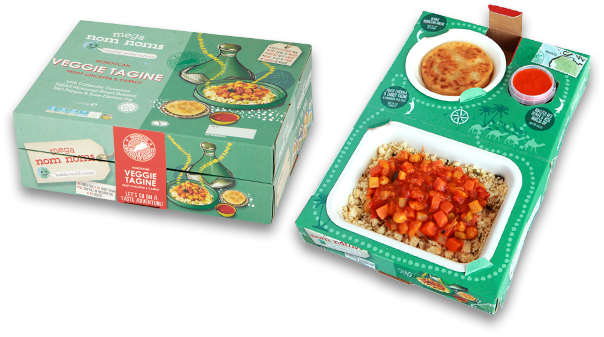 Our innovative, interactive packaging is leading the way with interesting facts and engaging stories and quizzes, making Nom Noms world food one complete inspirational food experience. Find out more about our ‘one for you, one for them’ promise, here.